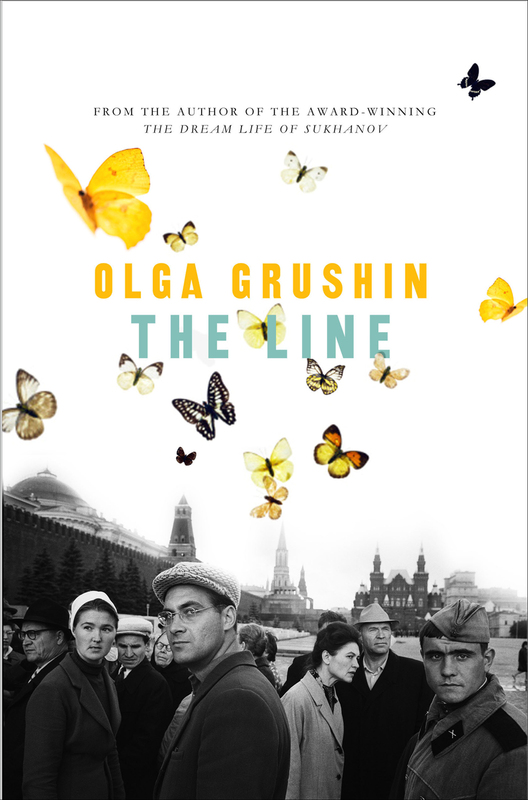 a book chick: "the line"
my take: i loved olga grushin's first novel, The Dream Life of Sukhanov, and this is equally fabulous. the story of the line that forms for ... nobody's quite sure what, but in Russia, the characters take the opportunity to imagine something good coming from waiting for whatever it might be. as story lines/lives intersect, happiness is sought and lost, hopes are raised and ... hey, it's Russia ... dashed. wonderfully written and should be on your 'to read' list.